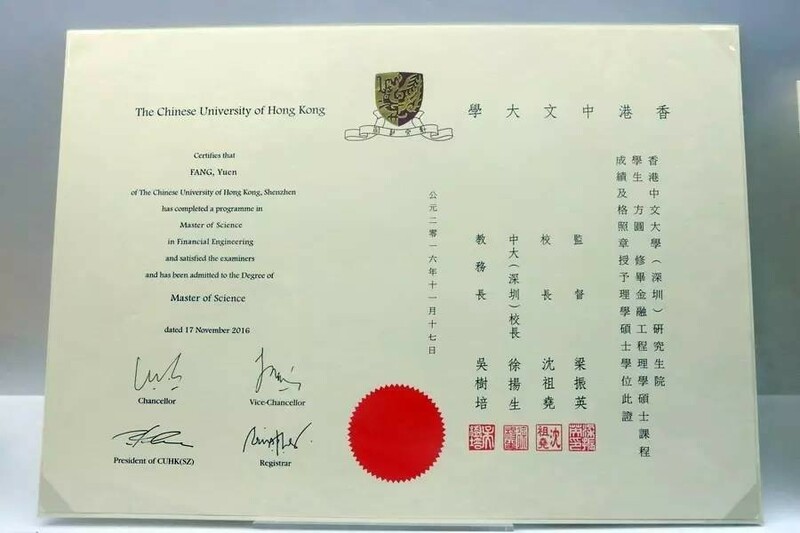 A sample of a graduation certificate from the “Chinese University of Hong Kong, Shenzhen” (CUHK (SZ)) has surfaced, bearing remarkable similarities with the Hong Kong university which it is related to. 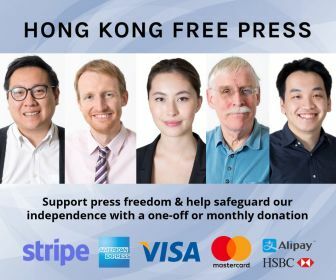 Alumni have raised concerns over the potential harm to the credibility of the Hong Kong institution. 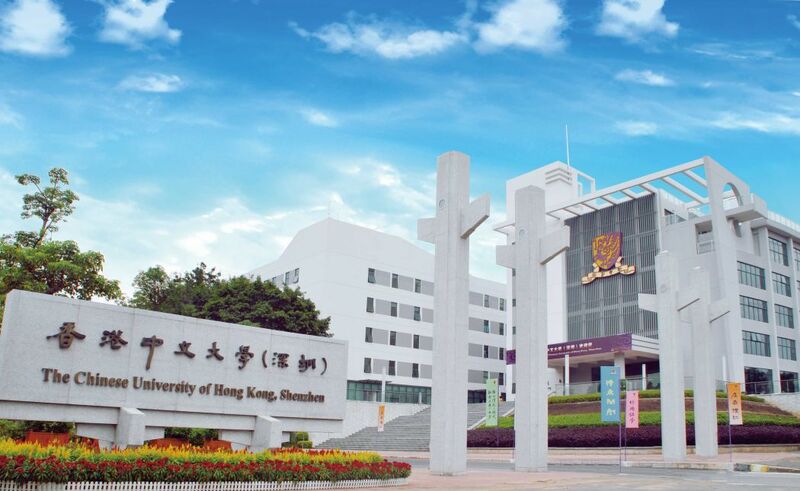 The Chinese University of Hong Kong (CUHK) in Sha Tin cooperated with the Shenzhen University to open CUHK (SZ) in the Southern Chinese city in 2014, in accordance with the Regulation of the People’s Republic of China on Chinese-foreign Cooperative Education. Chinese University of Hong Kong, Shenzhen. Photo: Chinese University of Hong Kong, Shenzhen. 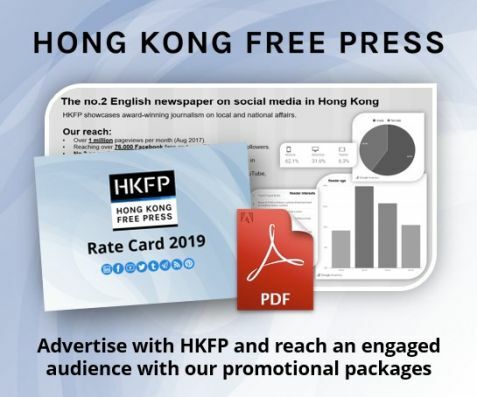 According to its website, the Senate of CUHK in Sha Tin monitors and approves academic programmes offered by CUHK (SZ), manages relevant matters concerning the teaching and learning of its programmes, and ensures its standards in degree certification. 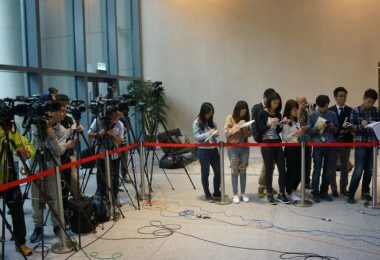 “CUHK (SZ) students will be granted degree certificates awarded to CUHK students upon fulfilment of CUHK’s requirements,” it said. 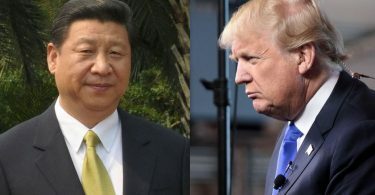 However, the Chinese University of Hong Kong Ordinance – the Hong Kong law which stipulates the legal status of the university – does not contain any mention of the Shenzhen school. 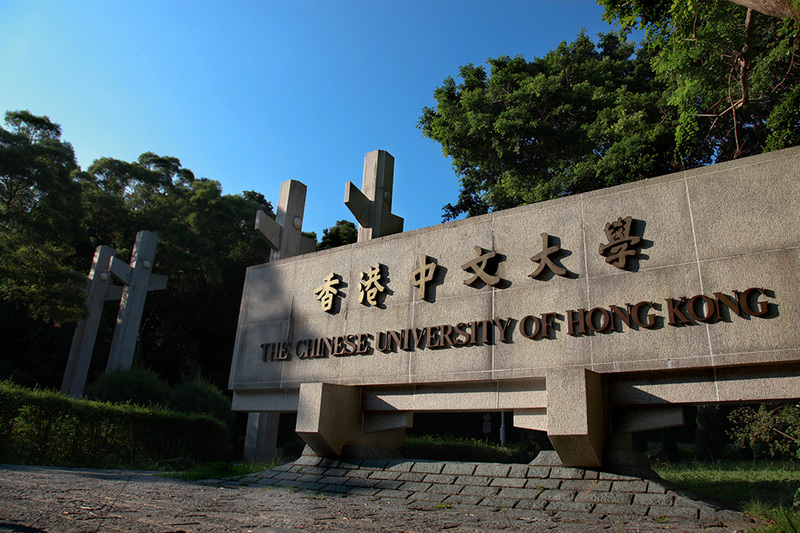 The governing Council of CUHK (SZ) consists of eight members appointed by CUHK in Sha Tin and eight by the Shenzhen University. 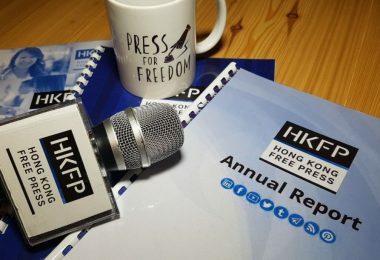 Ben Lam, a member of the CUHK Alumni Defend Institutional Autonomy Concern Group, told HKFP that CUHK had previously refused to publicly reveal the certificate, citing concerns over potential counterfeiting. A sample of Chinese University of Hong Kong, Shenzhen graduation certificate. 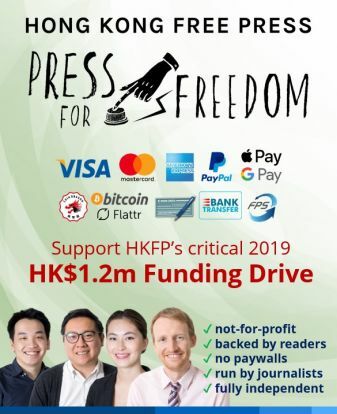 Photo: Facebook/DefendCUHK. But a sample CUHK (SZ) graduation certificate was displayed at an exhibition in Beijing celebrating the achievements of the 20th anniversary of the Handover in June. 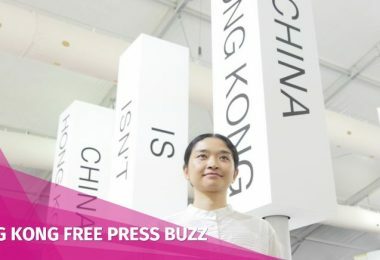 Both Chinese President Xi Jinping and former chief executive Leung Chun-ying visited the exhibition. A photo of the certificate was posted in an article circulated online at the end of June. 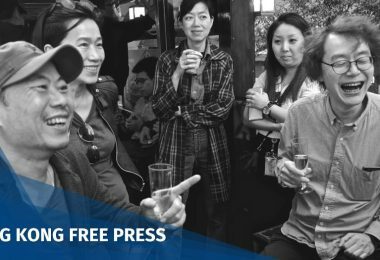 “It turns out it has already been revealed in Beijing – we have doubts that CUHK was trying to deceive and lie to alumni,” said Lam, also a former executive member of the CUHK student union. The graduation certificate of the Shenzhen institution puts “Chinese University of Hong Kong” at the top, without mentioning Shenzhen. It says graduated students are of the CUHK (SZ) in the main text, and features the names and signatures of Xu Yangsheng, president of CUHK (SZ), underneath. 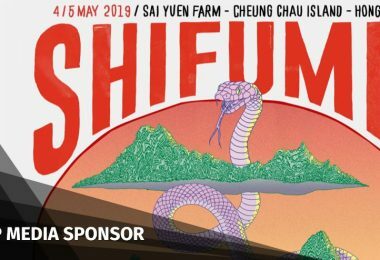 The certificate also includes the names and signatures of the top officials of CUHK in Sha Tin, including then-chancellor Leung Chun-ying, Vice-Chancellor Joseph Sung, and Registrar Eric Ng. 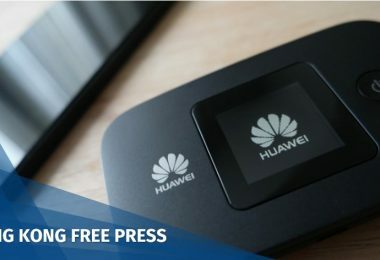 “The graduation certificate should mention ‘Shenzhen’ at the top, and state clearly that the Shenzhen University is involved with the school,” Lam told HKFP. 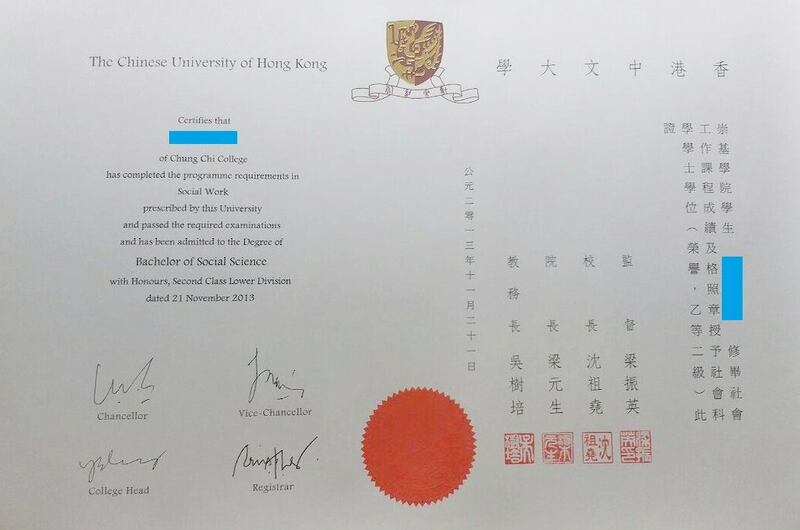 A Chinese University of Hong Kong graduation certificate. 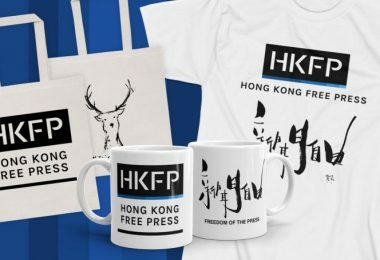 Photo: Facebook/DefendCUHK. A graduation certificate from CUHK in Sha Tin, meanwhile, contains the names and signatures of the three officials of the university, and of the college head. The university adopts a college system similar to that of Oxford and Cambridge University. In June, Lam tabled a motion at the CUHK Convocation – a statutory body formed by alumni – urging the school to provide a sample of CUHK (SZ)’s graduation certificate. It was passed with a majority of hundreds. CUHK and the Convocation organised a closed-door session for alumni to see the sample. 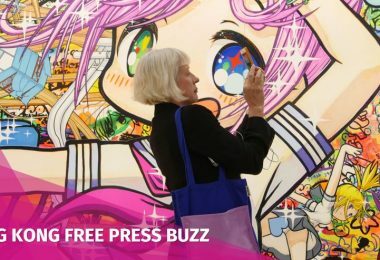 Lam said the certificate shown at the session was the same one displayed at the Beijing exhibition. Chinese University of Hong Kong. Photo: Chinese University of Hong Kong. 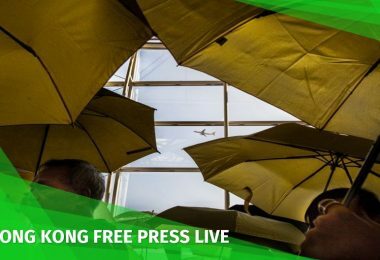 A spokeswoman for CUHK in Sha Tin told HKFP that the academic quality control and degree requirements of CUHK (SZ) degree programmes are in line with CUHK standards, which are approved and monitored by the Senate of CUHK. “CUHK (SZ) graduates are conferred a CUHK degree upon completion of their studies and having fulfilled all graduation requirements. 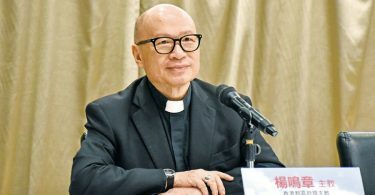 As CUHK (SZ) degree is conferred by CUHK, the format of the certificate follows that of CUHK’s, which includes the signatories of CUHK’s Chancellor, Vice-Chancellor and President, and Registrar,” she said in an email response. 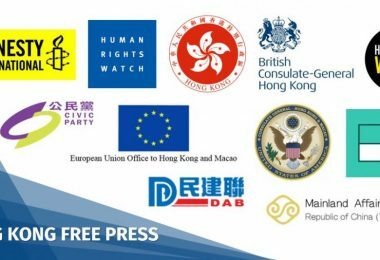 Update 4:40pm: Response from CUHK.